We’re a ‘good news’ publication, bringing you a regular cultural guide to Tottenham, Green Lanes and the surrounding areas. What we’re not? The “local paper”. We leave the hard stuff to other established publications, and instead focus on the arts, food, lifestyle, travel and people. 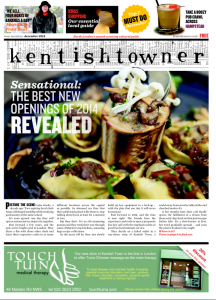 A recent cover of Kentishtowner in print. Seventhsister is the fifth London title published by London Belongs To Me, an award-winning boutique publishing house whose focus is on the interesting, less heralded bits of the capital that are sometimes forgotten in the stampede towards Soho, Dalston, Peckham or Shoreditch. 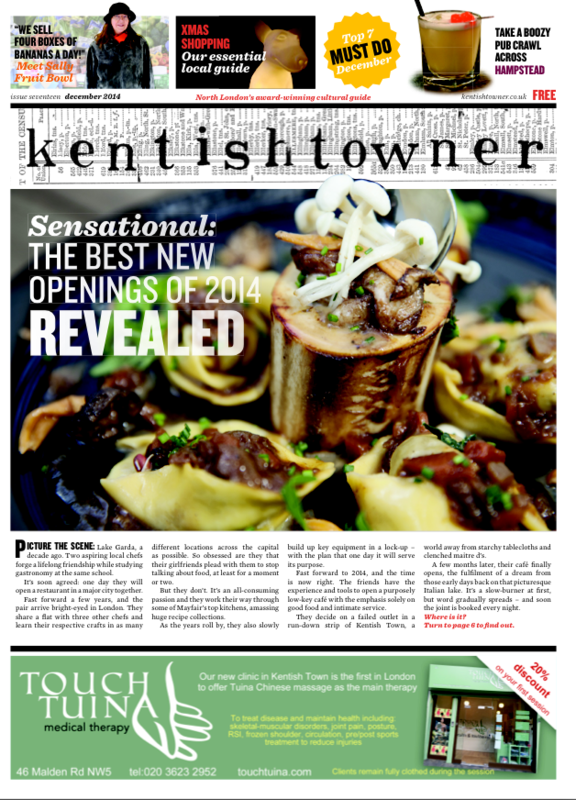 Our north London flagship title Kentishtowner was founded by broadsheet writer Stephen Emms in 2010. It won funding from Nesta in 2012 and started a monthly print edition in 2013. Since then, our small team have also launched Below The River, whose focus is south London, and Gasholder, dedicated to all things King’s Cross, Islington and beyond (which also has a print edition) and Leytonstoner, covering a vibrant swathe of east London. Together our titles attract around 200,000 readers, with well over 100,000 on social media too (don’t forget to follow @londonbelongs_ for the highlights of all of ’em).